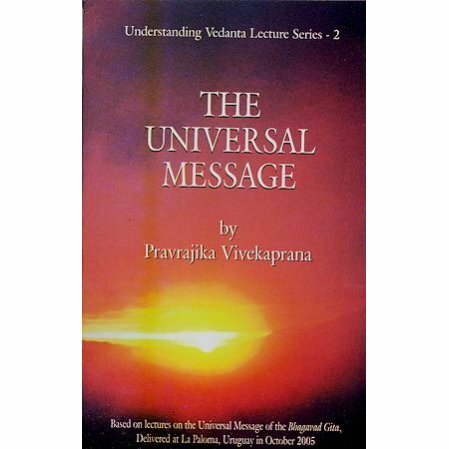 Pravrajika Vivekaprana is a popular speaker in the West of the Sarada Math in India. She has been a nun for over 50 years and shares her thoughts and understanding of Vedanta and the meaning of life to rapt audiences. Her teachings are in the context of human psychology and the teachings of Ramakrishna and Swami Vivekananda. This small volume covers the Bhagavad Gita. See http://www.vedanta.com/store/path_of_knowledge_Vivekaprana.htm for Part 1.